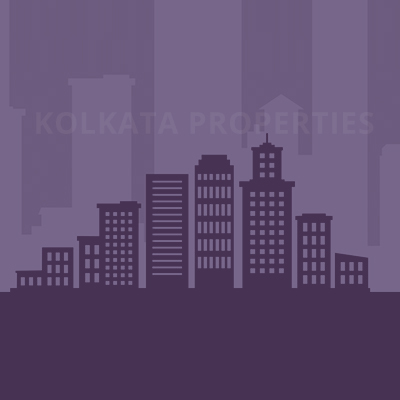 A ready 943sq ft 2BHK apartment with 2 toilets, 2 balconies, drawing, dining on the 1st floor in a G+4 complex along with a covered car park, lift, power back up and few amenities like community hall , childrens play area available for sale. This project is located on diamond harbour road thakurpukur. The complex already has excellent facilities including a full fledged club, swimming pool, sports complex, shops, restaurants etc. A mall with multiplex is under construction at the moment within the complex. The joka metro station will be right outside the complex and offer excellent connectivity.